Hope you’re having a lovely break! 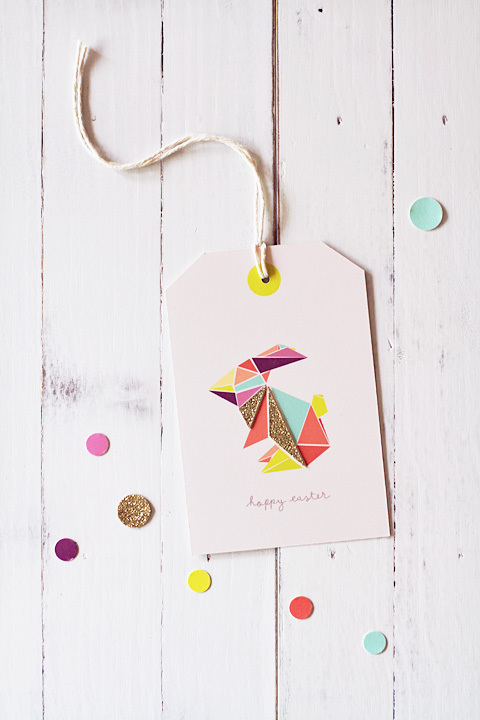 Hope you’re having a lovely Easter break! hope you had a great Easter too Deb, and didnt get molested by too many caramello koalas!!! Umm… no, though there may have been some caramello easter eggs involved! Do you Aussie’s get time off for Easter? Gah! I’m so jealous. On Easter proper–as that’s it for us workaholic Americans–I drank beer and watched baseball with baseball fans. What did you do? we sure do have an extra long weekend – Friday (good Friday) and Monday (Easter Monday) off work! (in Oz, if a public holiday falls on the weekend, we get the Monday off….). Like you, I am also a heathen atheist so I dont celebrate it, but its nice to enjoy the sentiment and of course the chocolates! My Mum still likes to hide eggs in the back yard for me & my brother if we’re around…even thought we’re old enough to have our own children (but dont)!!! I spent the time off eating, going to the beach, running in the bush with Harley who got his first tick (eek!) and then coming back home to Sydney to hang out with Jay and the father-in-law. Beer & baseball sounds divine!!! Nice-sounding holiday. Again, I’m jealous.